There are many reason behind HTML5 popularity such as modern browser support (like Firefox 6, Google Chrome, IE9 etc. ), structure specific tags, visual elements like rounded corners are now built in, drag and drop interactive, new video, audio and canvas elements, as well as the integration of scalable vector graphics (SVG), and animations. 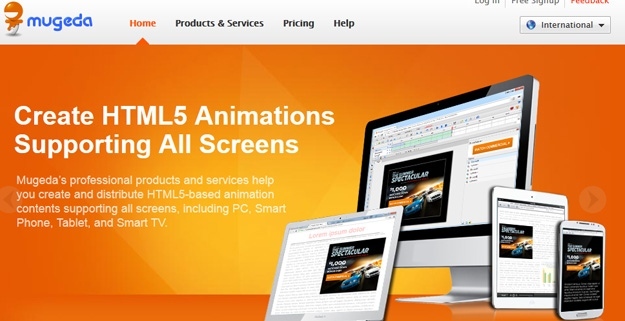 Creating fantastic HTML5 animations for your websites certainly make your websites visually stunning and creative. But creating such animations is bit arduous and time consuming task, for saving your time and efforts here at CodeGeekz we have collected 20 Best HTML5 Animation Tools. Following HTML5 Animation Tools will help you to learn and create HTML5 animations for your websites in order to make them eye catching and beautiful. Google has released a new tool, named Google Web Designer, for creating interactive HTML5 sites and ads. 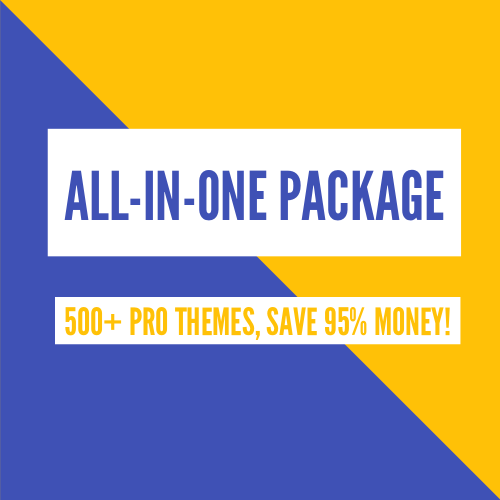 It is a modern WYSIWYG where you don’t need to dive into the code but use the features to get the output and the tools are mostly design-oriented. However, the code generated is always there and it can be edited or tweaked and the result is displayed automatically. The tool comes with ready-to-use settings for designing Google-powered ads (DocubleClick, AdMob) that will work on any device. There are built-in components like 360 or carousel galleries, YouTube video embedding and more. A timeline exists for animations and anything can be drawn with a pen tool (not limited to shapes). Hippo Animator is a powerful yet easy to learn editor. It’s simple to create great looking animation quickly. Hippo Animator exports a single scalable HTML page and a folder of images. 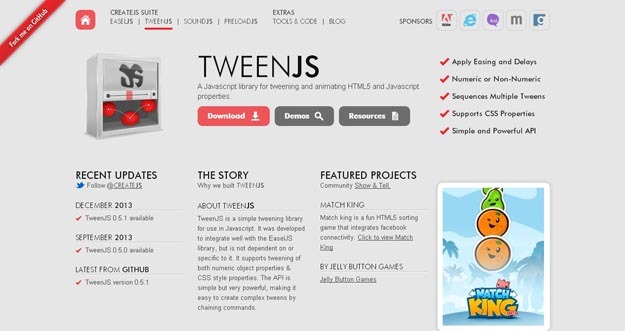 You only need one line of code to add the animation to your own web pages. It’s as simple as we can make it. 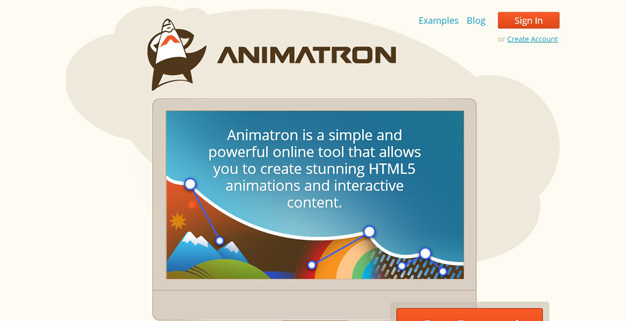 The HTML animation is cross browser, search friendly and doesn’t require any browser plugins. NodeFire is a responsive focused HTML5 animator for your website. 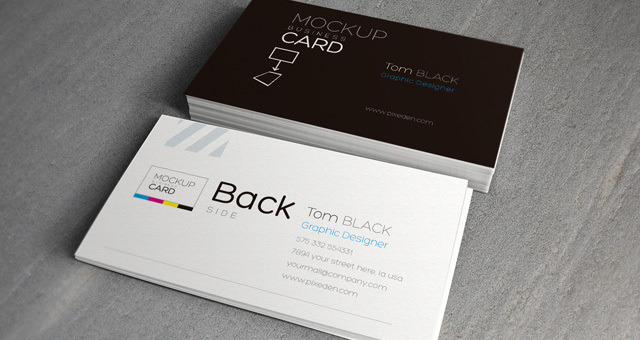 Emulate desktop, tablet, and mobile devices while in design mode. Create one animation that automatically responds to fit any environment. 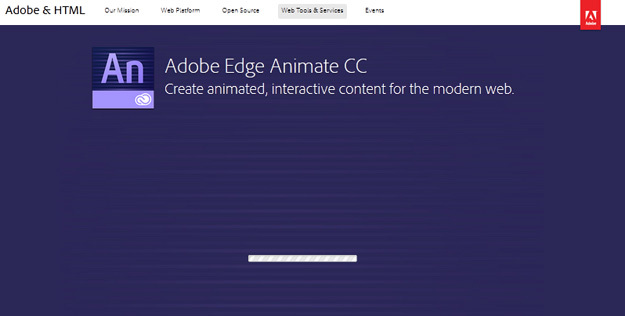 Harness unparalleled animation and interaction features. All powered by NodeFire’s lightning fast, no dependencies, 18K (Gzip) script library. Motion Canvas is a complete HTML5 Canvas animation system, Motion Canvas enables designers to create vivid drawings. It gives designers the power of shapes, bezier curves (pen tool) and text rendering to create interactive masterpieces. Creating animations within Motion Canvas is easy. It provides an intuitive, industry-standard key-frame animation system. 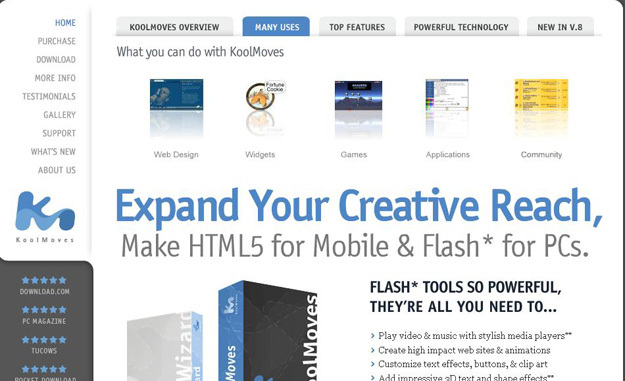 KoolMoves is a Flash, Html5, and AVI authoring tool for creating text and image effects, games, navigation buttons, slide shows, media players, animated characters, and entire web sites. KoolMoves provides AS1 and AS3 action scripting capability and exports as Flash SWF, Html5, AVI, SVG, and frames for animated gifs. You can select from a large library of effects and components, import vector clipart, attach audio, fill shapes with color gradients or images, and add actions to buttons and frames.